Join us in supporting the Power of Prayer! Step 1: Build the buzz on Facebook! Step 2: Contribute and invite your friends! Step 3: Share your voice via Email & Let it Ripple!! As many of you know the Red Lightning community at Burning Man has taken on a sacred mission, devoted to celebrating and elevating indigenous wisdom for a more peaceful, sustainable world - at the playa and throughout the year. 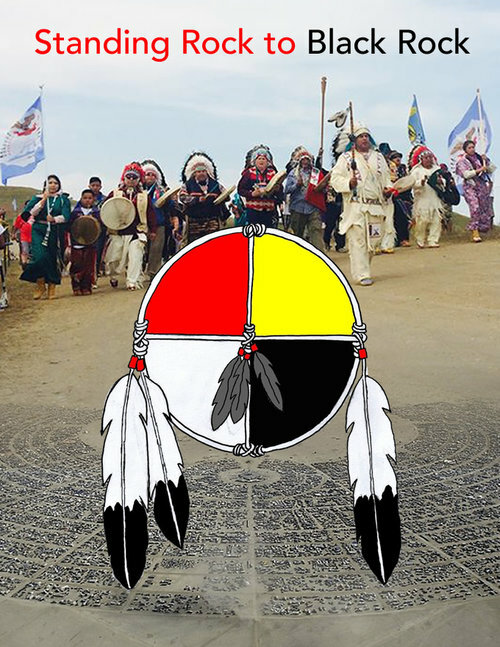 Last year, our camp, Red Lightning supported an unprecedented gathering of indigenous leaders and tribes united with the Lakota Sioux to protect tribal sovereignty, sacred water, land, and the restoration of values that sustain all life. Spreading beyond the US to unite tribes and cultures around the world, this resistance camp was grounded in the Power of Prayer. The visible disregard for sacred sites and the courageous stand of water protectors saddened many of us. However, contrary to being forgotten, the prayers of Standing Rock will soon reverberate on one of the most influential, cultural gatherings on the planet. The prayers of Standing Rock have rippled and will be magnified at Black Rock. Join us as we create and support a sacred space of prayer at Burning Man led by the indigenous leaders from Oceti Sakowin Camp from Standing Rock. Held up by the devoted community of Red Lightning, 20+ of the most revered indigenous elders and leaders of this movement will share their prayers and wisdom with hundreds and thousands. Be part of it! Help ensure the voices of those who cherish life are heard and continue to ripple. Your tax-deductible donations are vital to pay for devoted wisdom keepers, tribal members and youths’ tipis, tickets, meals, and transportation to and from the playa. 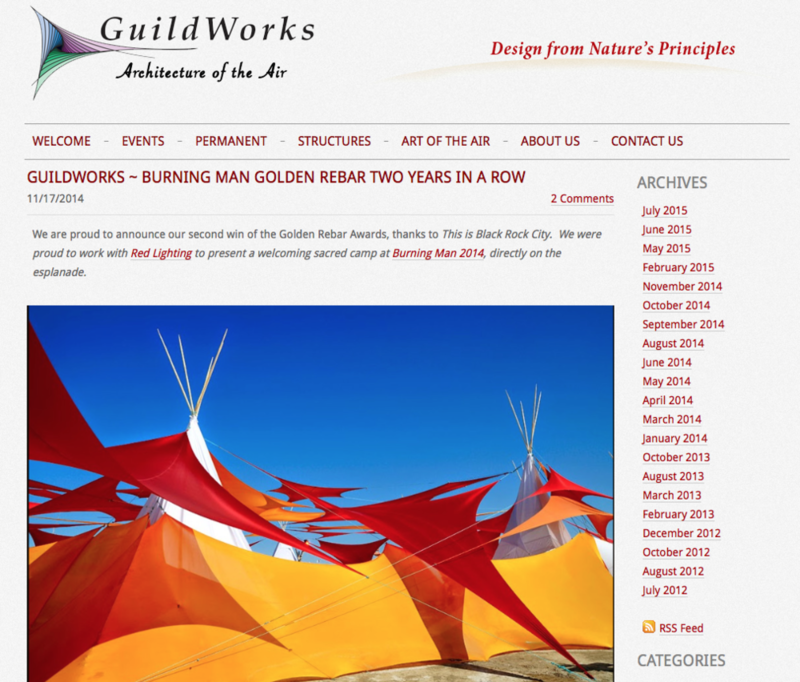 “You work at burning man was at Red Lightning.